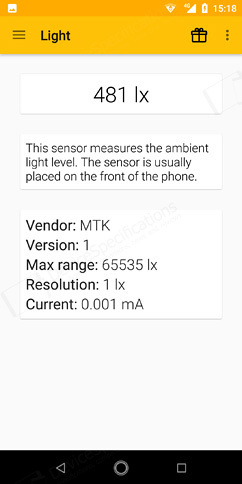 Cubot X19 has a standard set of sensors for a classic budget smartphone. 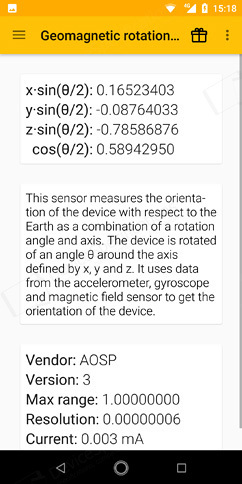 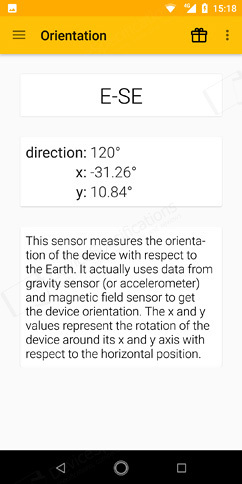 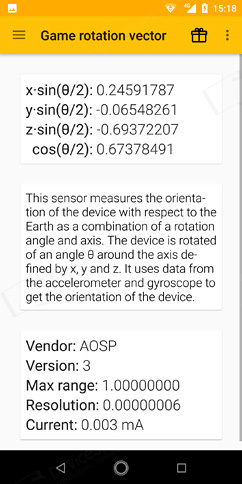 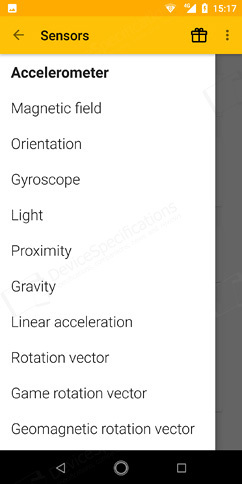 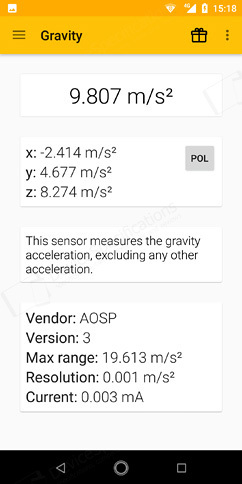 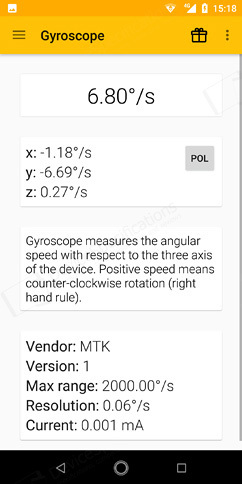 These include an accelerometer, magnetic field, orientation, gyroscope, light, proximity, gravity, linear acceleration, rotation vector, game rotation vector, geomagnetic rotation vector. 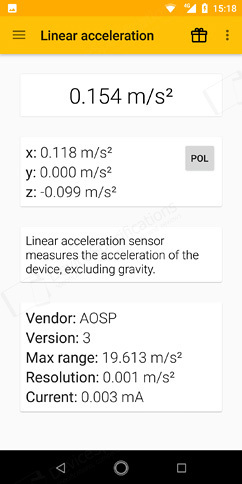 It also has a rear-mounted fingerprint sensor, which works accurately and works with a minor delay. 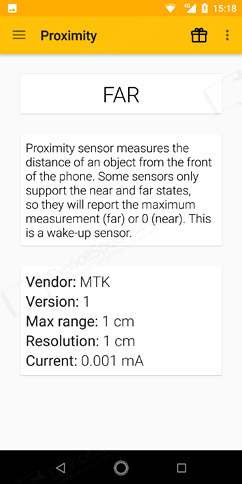 The fingerprint sensor can be used only for unlocking the device, there are no additional options associated to it.